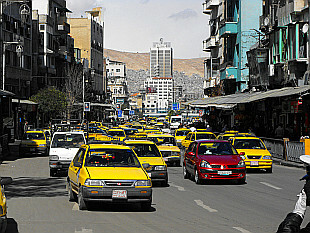 Capital of Syria. Photos from February 2009. 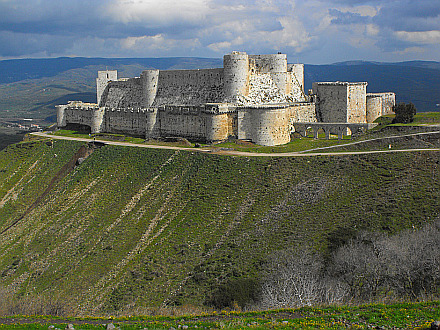 Winter journey to Syria - Damascus, Hammah, Crac de Chevalier, Apamea and Dead Cities.